What Are Secret Credit Scores? 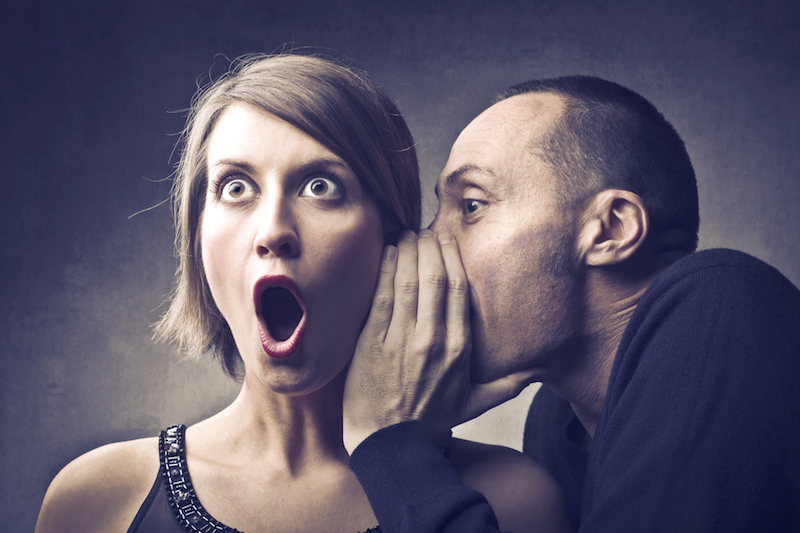 Shhh, don’t tell anyone … which credit score we’re using. Sometimes that seems like the unspoken message coming from a variety of companies when you seek certain types of loans. It’s no secret that many different credit scores exist, but often you may not know exactly which score you’re being evaluated on in different situations. For instance, your FICO score may not be the credit score of choice for car financing, insurance or utilities. Here’s an idea of what “secret” scores you may be evaluated on. If you apply for a car loan, you may be evaluated on your FICO auto industry score. This score is similar to your regular FICO score, but puts greater emphasis on car-related finance activities, like auto payments, bankruptcy and repossession history. The higher your score, the better your interest rates will be, provided you also meet other qualification standards like adequate income and relatively low debt-to-income. For car insurance, expect to be evaluated on a credit-specific insurance score. This score is similar to your FICO score as well, and is calculated using five factors — length of credit history, payment records, amount of debt, number of recent inquiries and negative accounts. It might seem unrelated to driving, but studies show this score to be predictive of future claims — the higher your score, the less likely you are to file a claim. Credit scores matter when it comes to getting a cellular contract, and your cellular company may opt for a score based on previous cellular activity. Enter credit models like Equifax’s Wireless Risk Score. This score calculates the likelihood of a potential or current customer paying 60 or more days late. Those people who are labeled as credit risks will likely have to either put down a deposit or choose a prepaid plan. Equifax also has a score for energy companies, called the Energy Risk Score. This score determines the likelihood of a potential or existing customer paying energy bills 90 or more days late. Like cellular companies, energy companies may require customers with lower scores to put down a deposit to negate risk. TransUnion and Experian offer FICO Bankruptcy scores that companies may use to determine whether or not you’re likely to declare bankruptcy. The model also claims to be able to detect “surprise” bankruptcies, or those that companies wouldn’t expect by looking at a certain consumer’s credit history. There are way too many scores — how will I keep track of all of them? While each score varies slightly in factors calculated, they’re all a measure of how financially responsible you are. If you use credit responsibly and make all of your payments on time, the slight differences shouldn’t matter from one score to the next. As a general rule, if your FICO score is excellent, you can likely expect the same from all of your other credit scores.